Join us on Tuesday, May 22, 2018, for an exciting, hands-on workshop designed to help you develop and improve your equine facility and pasture management skills. The workshop will be held at Eagle Bear Farm located at 3925 L Lawrence Trail, Graham, NC. Registration will start at 5:30 p.m. and the program will run from 6:00 p.m. to 8:00 p.m. Workshop topics include equine dry lot do’s and don’ts, evaluating pasture conditions, and a natural horsemanship demonstration. 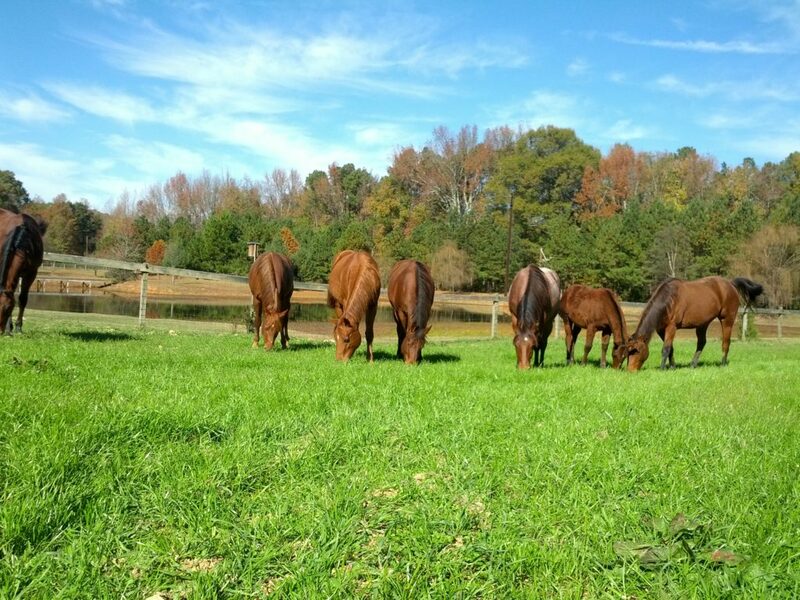 There will be an excellent dry lot to view at the farm location as well as horse pastures. You must pre-register by 5/15, and the cost is $10/person (collected on-site). Register through our online registration form.